In today’s economy, the largest and most impactful companies – like P&G, Dell, Nestle, Lowe’s, Amazon, Facebook, and Google – spend considerable resources on understanding their customers and their buying habits. And, other companies like Nielsen, Quotient Technology, SPINS, Catalina Marketing, Dunhumby and 84.51 that utilize and sell consumer data for marketing promotions. This new era of Customer Intelligence Management is groundbreaking and allowing new start-ups to emerge that are achieving unicorn status, such as Tresata recently did through the leadership of its CEO and Founder Abhishek Mehta. Why is Customer Intelligence Important? Any company is just as strong as its customer’s opinions of them and their products. Social media and online reviews give customers the power to express their opinions and experiences. These opinions are broadcasted to the whole world through different kinds of online portals. This means that the opinions of a single individual could demolish a company’s entire reputation. 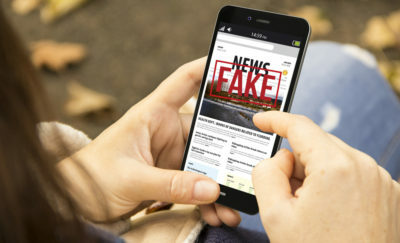 A recent survey conducted by Dimensional Research found that 90 percent of individuals who read positive online views said they influenced their purchasing decisions. Likewise, 86 percent said negative reviews deterred them. It is apparent that a company’s brand is so fragile that a single mistake can ruin their entire reputation (i.e. The BP Oil Spill). When a company’s reputation falls through, so do their investors. Therefore, it is so important that companies also focus on the way they treat their customers. This answers the question: why is Customer Intelligence important? Why is Customer Intelligence Management important? Customers’ perceptions of companies have a major influence on their success. Using internal and external tools, businesses are able to determine how their customers behave and why they do so. 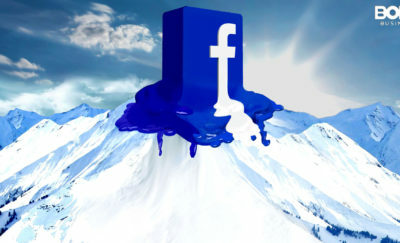 Thus, they can determine who their customers are, the current trends, when and what their customers are buying. It also tells what customers like or dislike about a company’s products. After analyzing and interpreting the data, a company should have a better strategy for marketing their products. It should also help with branding and delivering products that customers want. In fact, for most companies to be successful, they need to build a brand that symbolizes who they are. Their brand should also represent the products or services they provide. Customers rely on a company’s reputation to determine if they are going to put their trust on them or not and understanding these trends is a key output of customer intelligence management. Who are the Major Players Leading Innovations in Customer Intelligence Management? Even though Customer Intelligence Management is a relatively new marketing practice, there are already a few big names in the industry. Companies such as SAS, Tresata, and Neustar Marketing, have established themselves as some of the leading innovators in the industry. These companies have developed extensive and strategic ways of gathering customer data that other companies either do not know how to gather themselves or lack the software and technology to do so. Among the ways that Tresata and the other two companies go about acquiring data include speech analytics, click tracking, customer relationship management, and customer satisfaction and market research surveys. However, among the top players, Tresata is the only company to reach Unicorn Status. 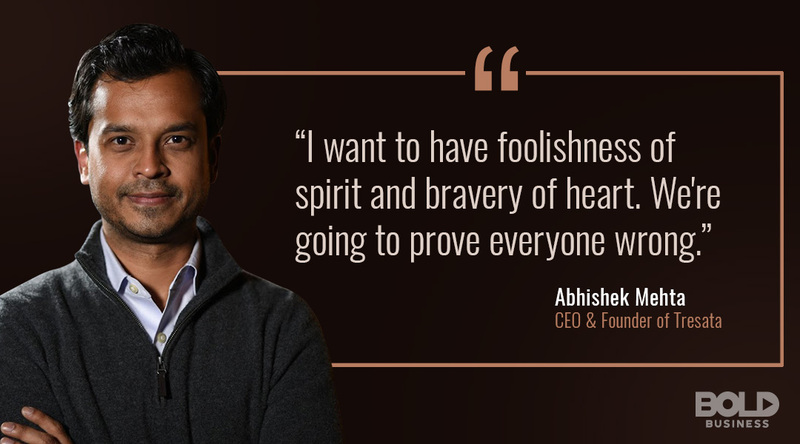 The company has earned a valuation of more than $1 billion. Tresata did not achieve Unicorn status by sheer chance. Their development of Optimus, the first and most efficient analytics operating system, has not only established their prestigious name among competitors. It also offers the most useful and productive customer management tool in the industry. The Optimus Operating System is built from four engines which each use a Hadoop platform to organize, store, and record data. They offer two engines primarily used for customer management and intelligence gathering: the Tree, an entity resolution engine “that creates the only true total view of [customers] at a segment of one”, and the Orion, a relationship discovery engine which allows a business to explore their customer’s patterns, connections, and relationships. 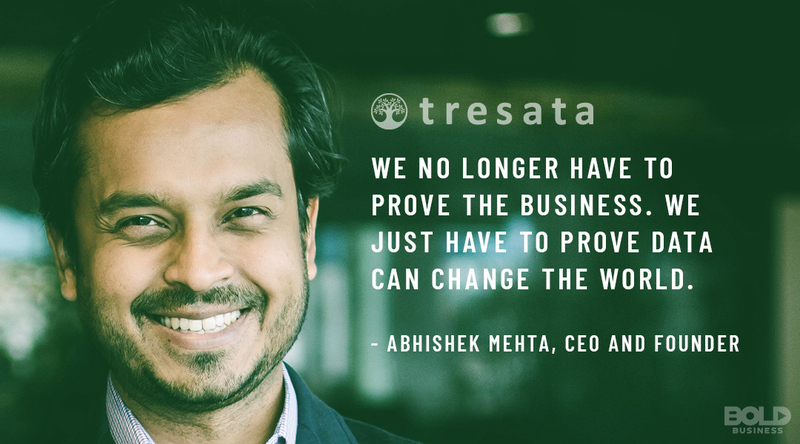 For Tresata CEO and Founder, Abhishek Mehta, it’s no longer about proving the business. Tresata offers more than customer intelligence management, however. The other two engines, Trek and Pumpd, offer inventory and quality management profiling and a real-time, front office application feeding engine. Tresata believes that all businesses should provide their customers with the best products, relations, and services they can offer; therefore, they offer their customers the world’s best customer intelligence management engine. Customer intelligence management is a fairly new concept in the business world. However, today, where a company’s success is determined by the relationships they have with their customers, practicing customer intelligence management is becoming increasingly crucial. 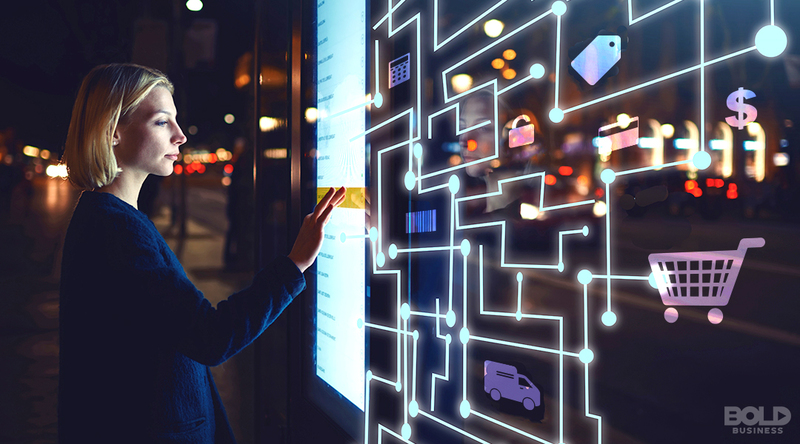 Tresata is among several businesses that are leading a bold move in the innovation of tools a business can utilize to manage their customer database.